USS Wasp (LHD-1) arrived in the U.S. Virgin Islands Thursday to offer recovery assistance in the wake of Hurricane Irma. Wasp is the first Navy ship to arrive in the U.S. Virgin Islands, and is providing medium and heavy lift helicopters to transport people and supplies. 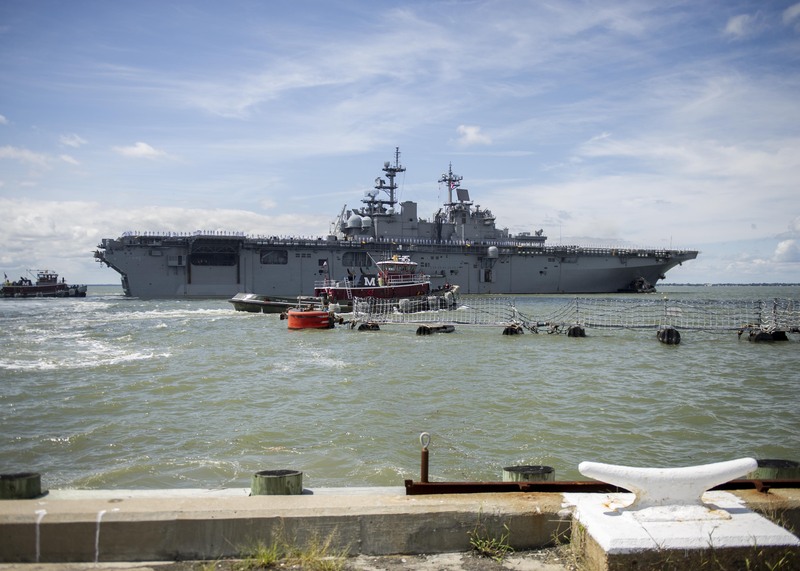 Meanwhile, the amphibious assault ships USS Kearsarge (LHD-3) and dock landing ship USS Oak Hill (LSD-51), along with the 26th Marine Expeditionary Unit are heading to the area, according to Northern Command. These ships departed Norfolk a week ago, initially to be in position to assist Hurricane Harvey recovery efforts. 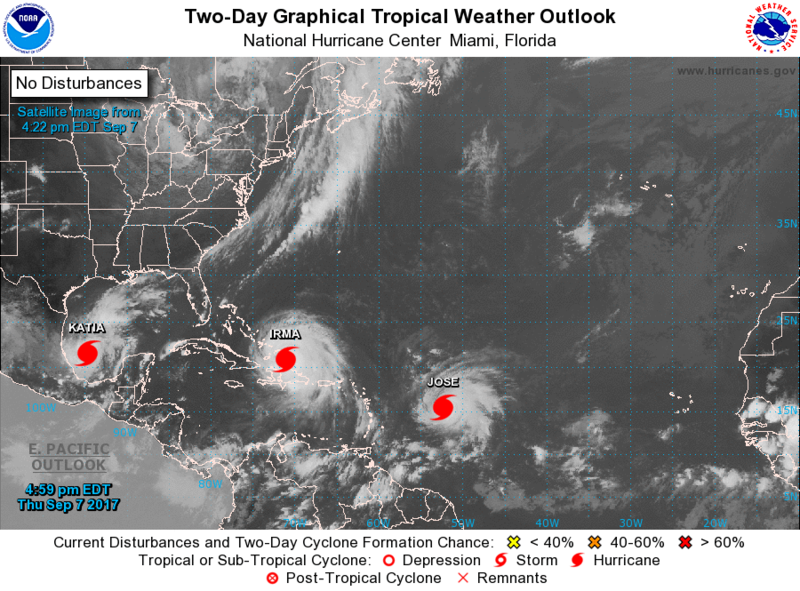 With the approach of Hurricane Irma, though, the ships maintained a position south of the storm, but in an area of the Caribbean Sea allowing them to respond to the Gulf Coast, U.S. territories, or any other location requiring U.S. assistance. The combined aircraft on all three ships include three UH-1Y Marine Utility Helicopters, three CH-53E Marine Heavy Lift Helicopters, five MV-22 Marine Tiltrotor aircraft and nine MH-60S Navy Medium Lift Helicopters. These ships are capable of providing medical support, maritime civil affairs, maritime security, expeditionary logistic support, medium and heavy lift air support, and can assist with providing security operations, route clearance, and water purification, according to the Navy. Also, anticipating Hurricane Irma’s arrival on or near the Florida coast, the Navy sent out to see several ships homeported at Naval Station Mayport. Doing so, the Navy stated, helps keep the vessels safe at sea by maneuvering to avoid Hurricane Irma. Also, the ships will be able to respond to any requests for recovery assistance quicker than had they remained in a port that can potentially be damaged by the storm. 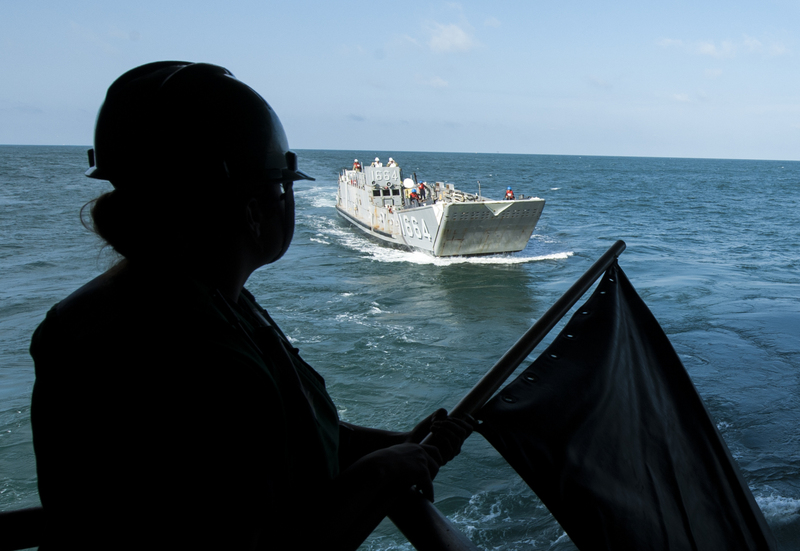 USS Shamal (PC-13), USS The Sullivans (DDG-68), USS Bulkeley (DDG-84) and USCG Tahoma (WPG-80) left Mayport on Wednesday, according to a Navy statement. USS Philippine Sea (CG-58), USS Farragut (DDG-99) and USS Lassen (DDG-82) were expected to depart Thursday. Moving to safe have locations and made ready for heavy weather are USS Hue City (CG-66), USS Tornado (PC-14) and USS Roosevelt (DDG-80). Remaining in port and heavy weather moored are USS Detroit (LCS-7) and USS Milwaukee (LCS-5). Northern Command stated, the Department of Defense still has forces assisting recovery efforts in Texas and Louisiana.